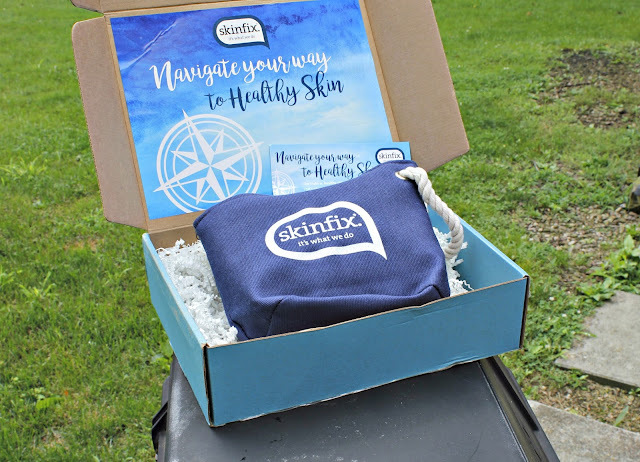 SkinFix- Keeping My Skin Fresh and Perfect! 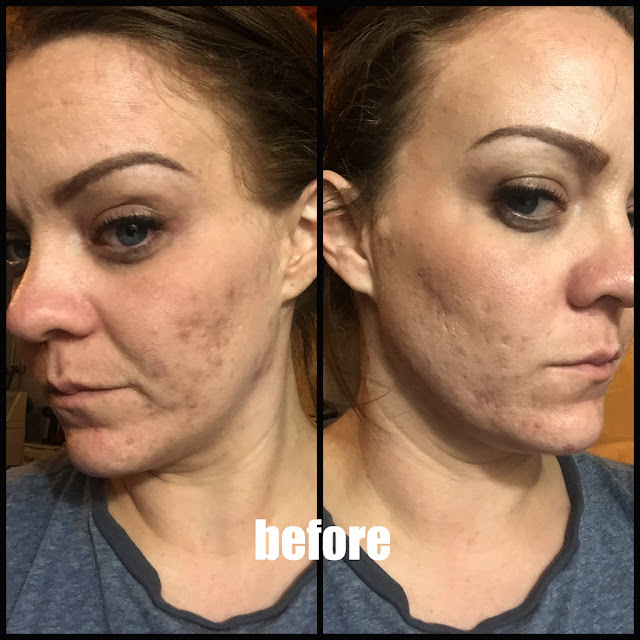 I am in love with this product! It smells amazing- light and airy and it feels awesome both when I apply and afterwards. This is 99% natural and made with both clay and coconut allows for powerful cleansing with smooth, calming moisturizer. Some ingredients include skinfix proprietary complex called Healthy Skin Clay Complex, Jojoba Oil, Sugar Beat Extract, Coconut Cleansers, and Cucumber Extract. All such good things and for only $14.99! This has been my jam!! I looooove the way my skin feels now that I have been using this love. This is the same basis as the above product, but uses just coconut cleansers to clean and the oil to keep your skin from drying out. 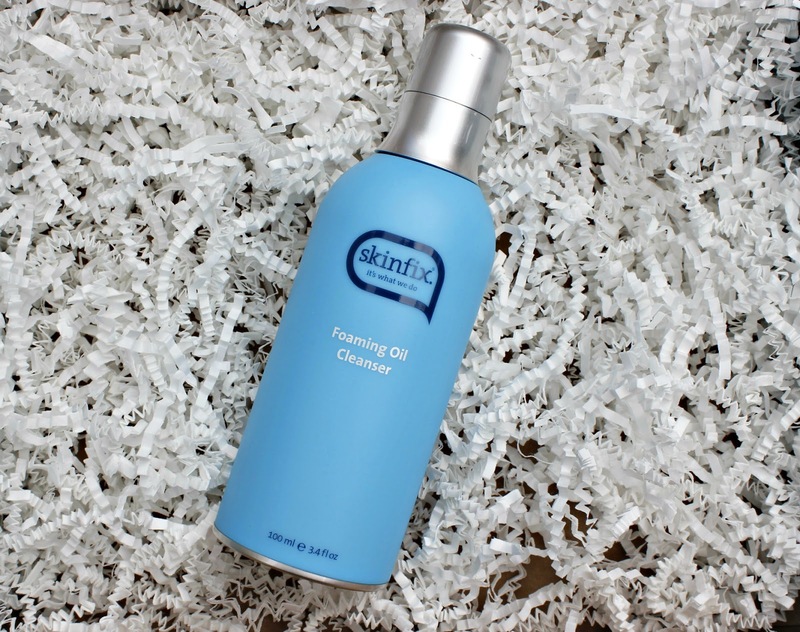 This product was designed to make sure the balance of your skins naturally occurring oil doesn't get disrupted. For only $14.99, there is an awesome combination of ingrediens that include Aloe, Macadamia Oil, Red Seaweed Extract, Healthy Skin Lipid Complex, Jojoba Oil and Cucumber Extract. These have made their way into my gym bag and I am so happy I have them! I gym midday and, of course, I'm rocking full makeup. These cleansing cloths get all that gunk off and help me get gymming that much faster. This even gets off my waterproof mascara. Made with all the goodies in the other products above, they not only take off all the impurities but they also help keep your skin feeling soft. You can get a 20 pack for $9.99. skinfix is formulated without parabens, phthalates, silicones or sulfates. All of these products are coconut based and made with all natural ingredients to help your skin stay clean, but still feeling soft. They all smell amazing and are so super awesomely priced. skinfix has an awesome selection of products for just about any skin problem. Have you tried any skinfix products before? If so, what are your thoughts?